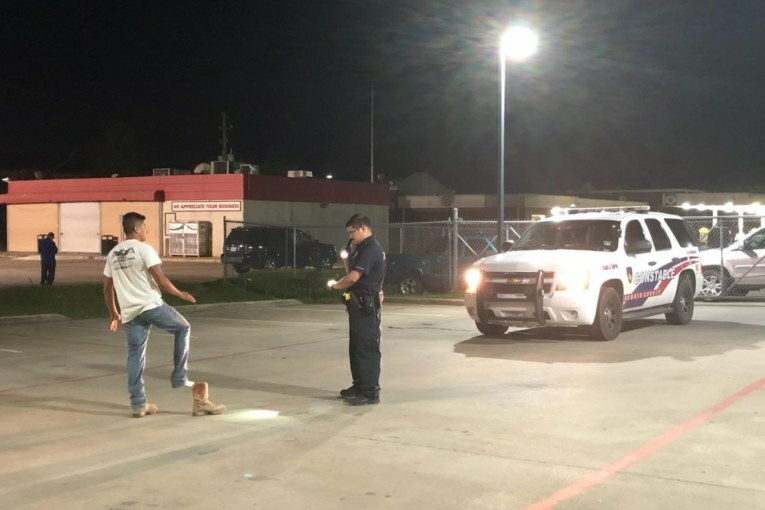 Starting today through July 4th, Deputies with the Constable Mark Herman’s Office will be increasing Driving While Intoxicated (DWI) Enforcement on the roadways of north Harris County. The goal of this is to prevent traffic related crashes and deaths caused by impaired drivers during the upcoming July 4th holiday. During this time, Deputies will be out at various locations throughout the county proactively enforcing Driving While Intoxicated offenses. We want people to make safe choices and designate a sober driver or use one of the various ridesharing options. 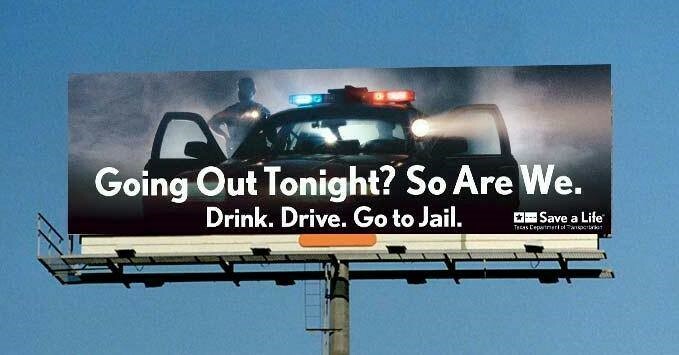 There are no excuses for driving intoxicated and it is 100% preventable. 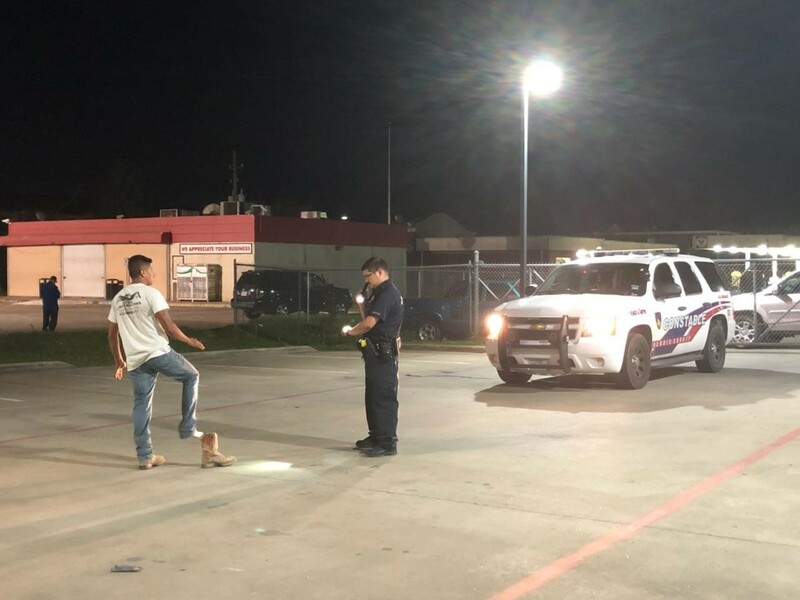 “If you choose to drink and drive impaired, then you choose to go to jail,” said Constable Mark Herman.